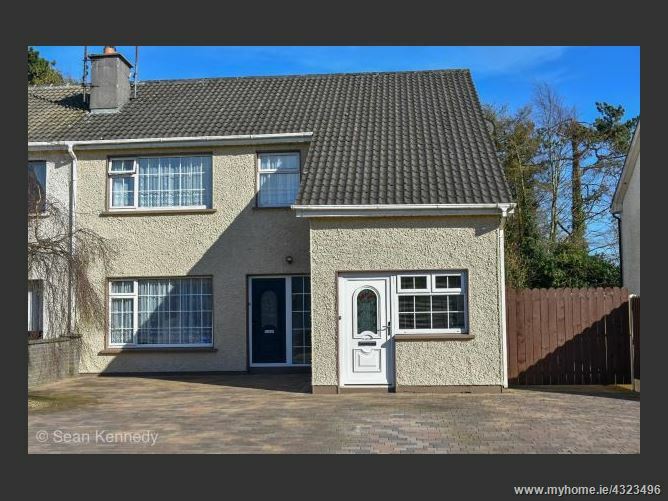 Excellent semi detached house. 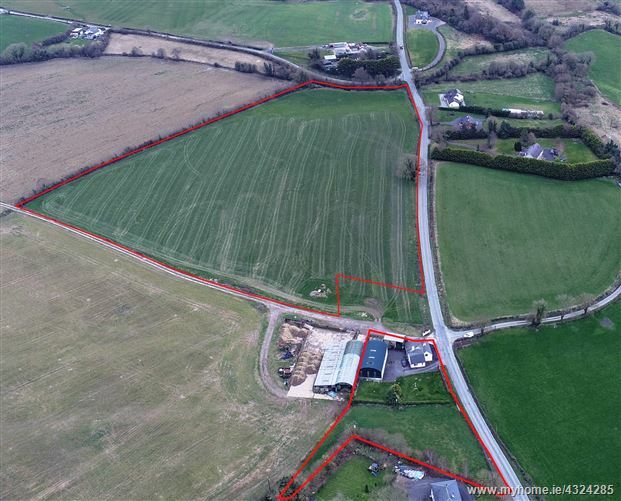 Set on an elevated site in the popular residential development of Chestnut Grove. 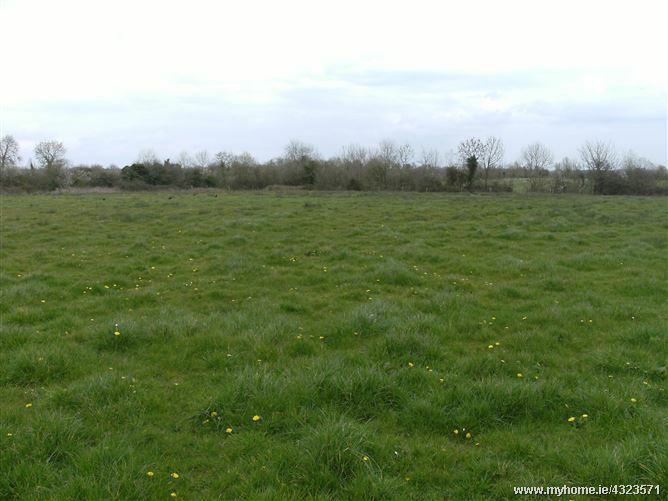 This property offers spacious accommodation throughout including 3 no. double bedrooms, two of which are ensuite. 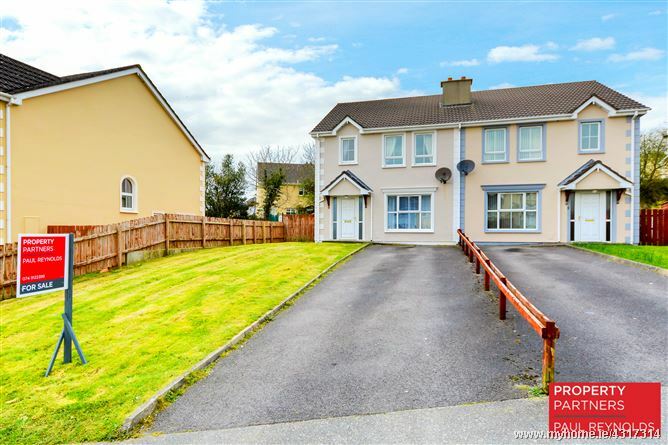 Well decorated internally and enjoys large front and rear gardens. Ideal first time buyer property and commands early inspection. 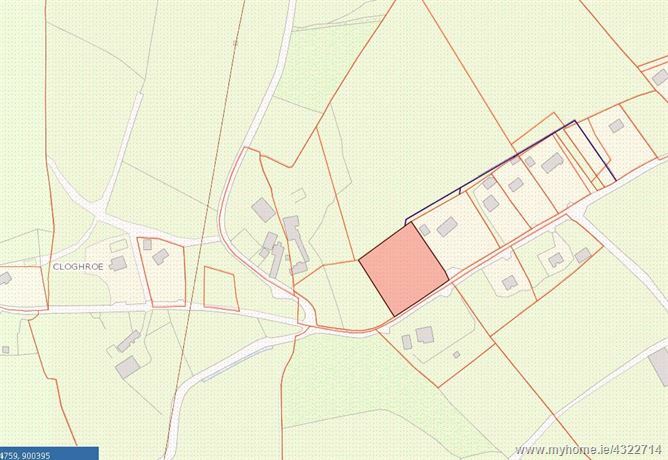 FOR SALE Circa 1 acre site with the benefit of full planning permission for a detached family residence. 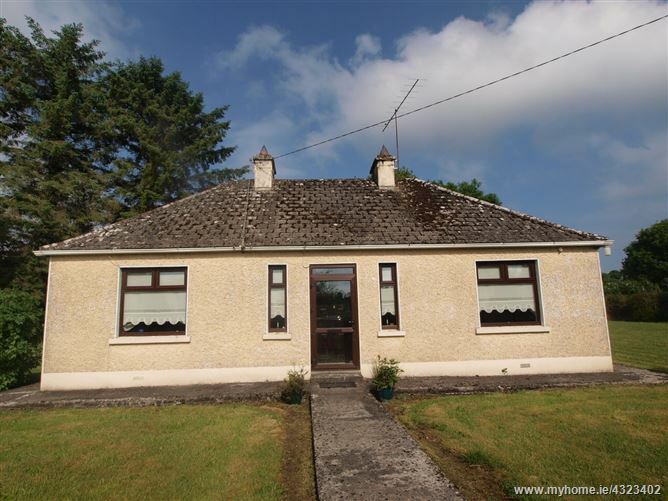 Located in the townland of Cloughroe the site is enjoys a peaceful rural setting yet within easy commuting distance of both Letterkenny & Ballybofey. Superbly presented four bedroom split level bungalow (2,980 ft² including the basement) on 0.54 acres. 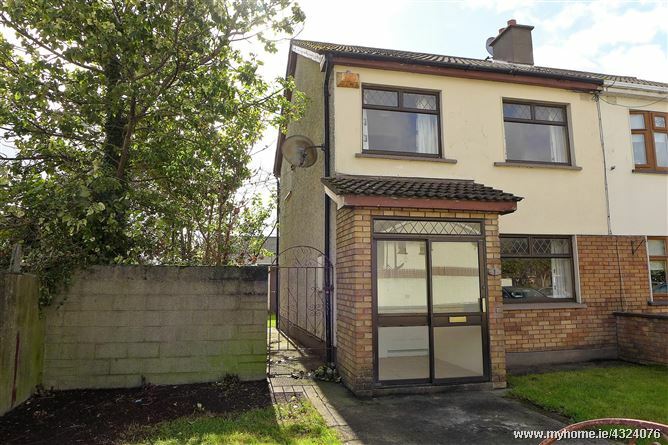 Ideal family home or first time buyer property. The basement offers huge potential as a "work from home" area, games room, office or as garage space. 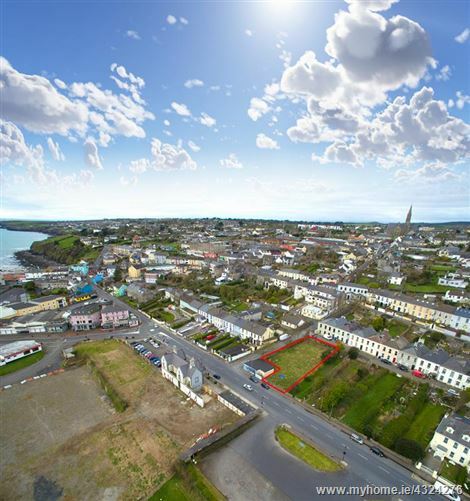 Barradubh village offers everything you could need with a series of shops, a church, pubs, an excellent primary school and is only 10 minutes drive to Killarney Town Centre. 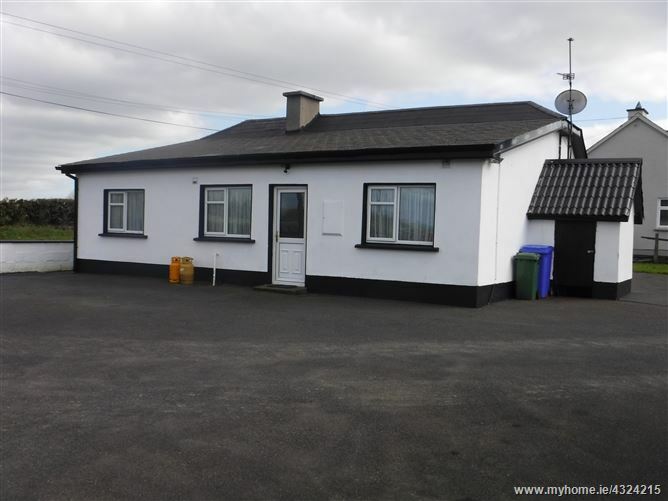 Property Partners Durcan are delighted to bring to the market this beautifully presented 3 bedroom bungalow in a much sought after location on the outskirts of Castlebar Town. 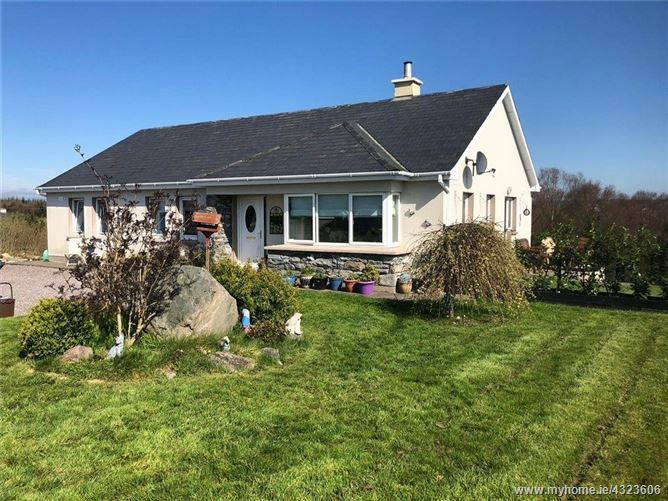 In excellent condition throughout this charming property comes to the market with the benefit of having being loving cared for and refreshed over the years.